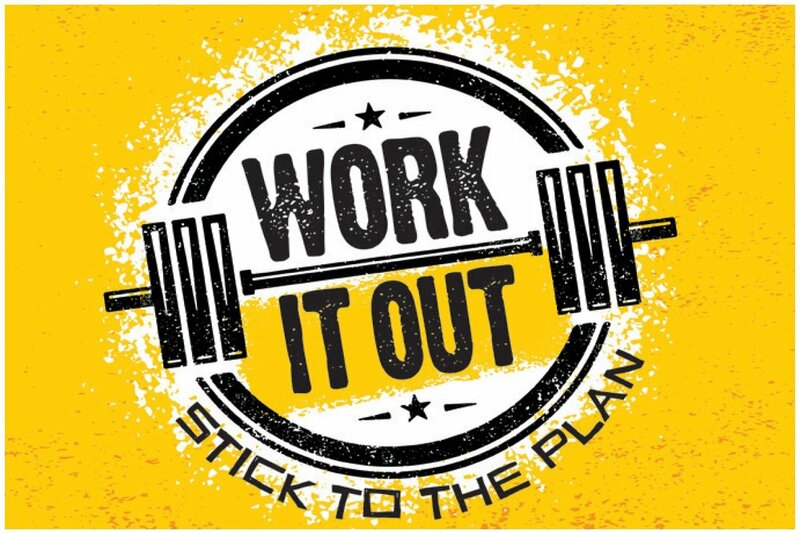 Join us Sunday, January 7th as we launch a brand new series called “Work It Out” for kids grades K - 5. Throughout January, we will be talking about commitment, which we have defined as “Making a plan and putting it into practice”. God keeps all His promises and puts His plans into action and because God has kept His promises to us, WE CAN MAKE A PLAN AND STICK TO IT TOO! You don’t want your child to miss out on this exciting high energy weekend in Pathways Kids!! We have something super special in store for your child this weekend!! Don’t miss out! !